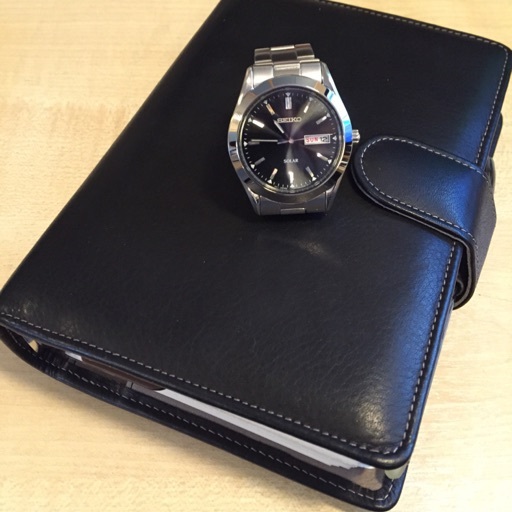 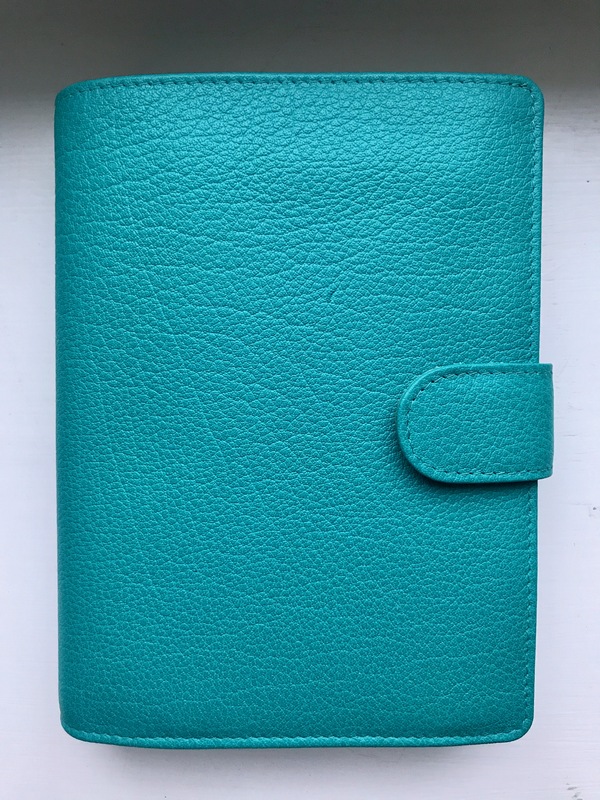 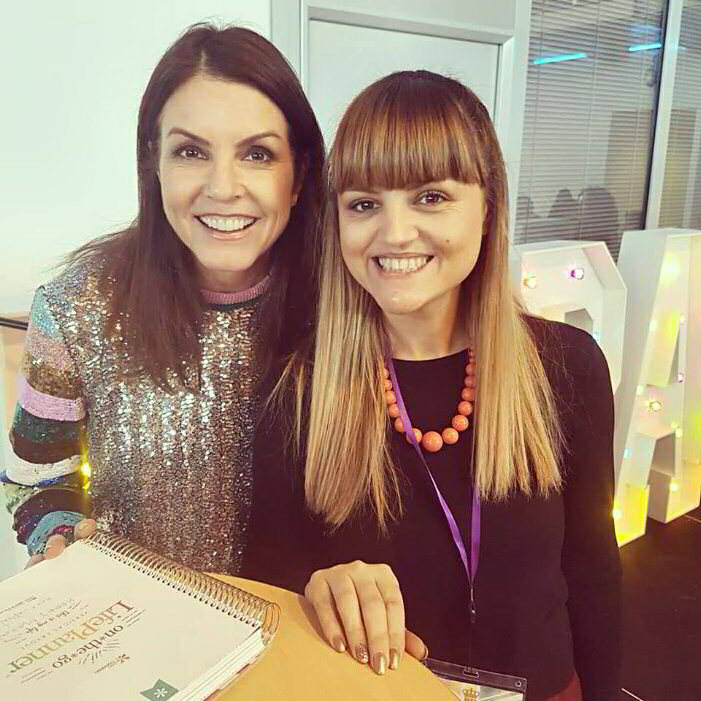 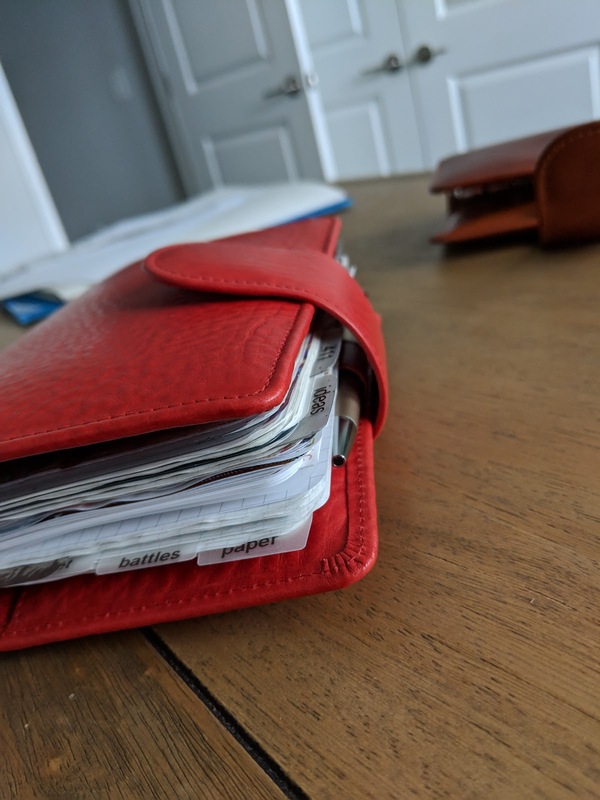 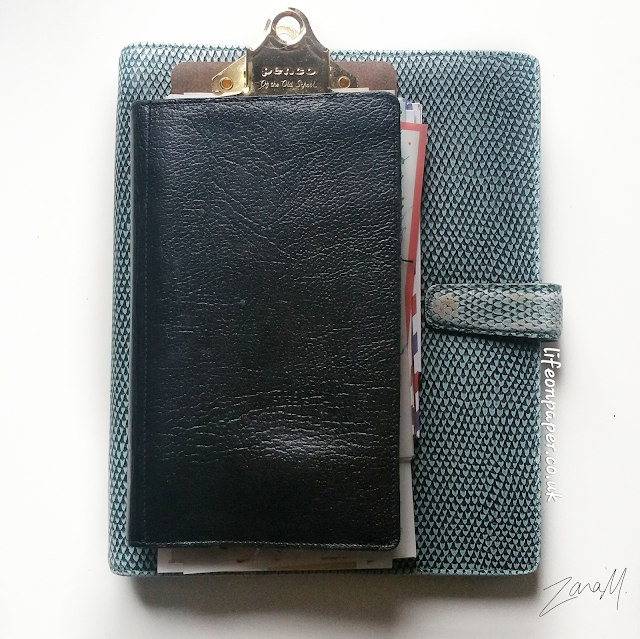 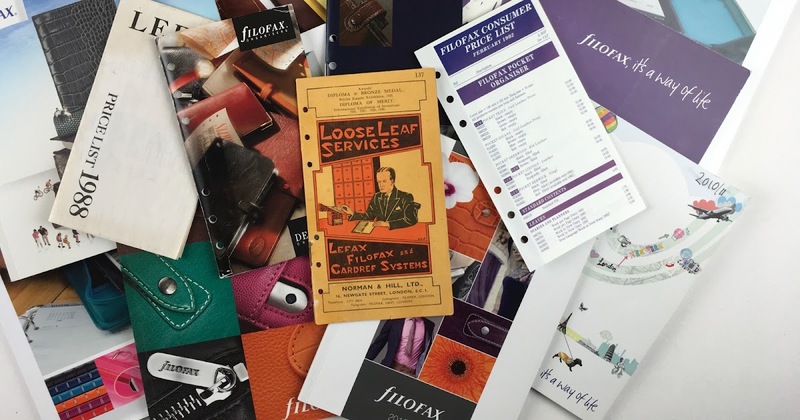 Guest Post - Ashlene - Tracking my Finances with a Filofax. 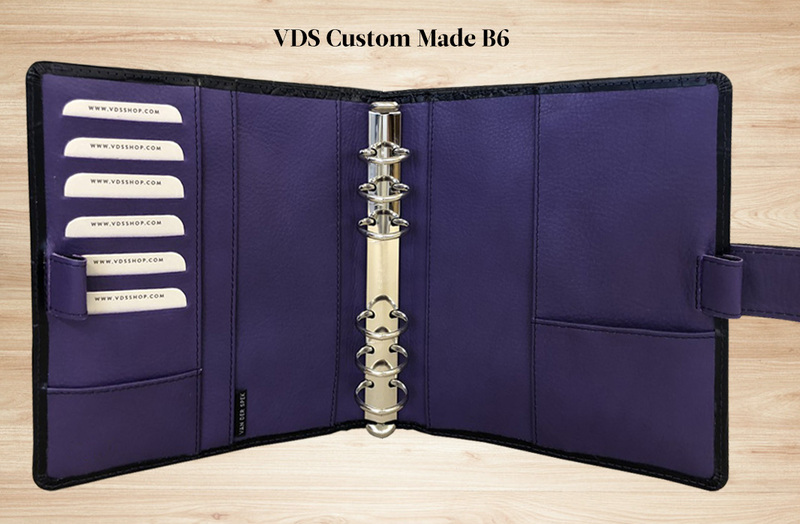 Van der Spek A5 Manager with 35mm Krause Rings Read about my review of this organiser here. 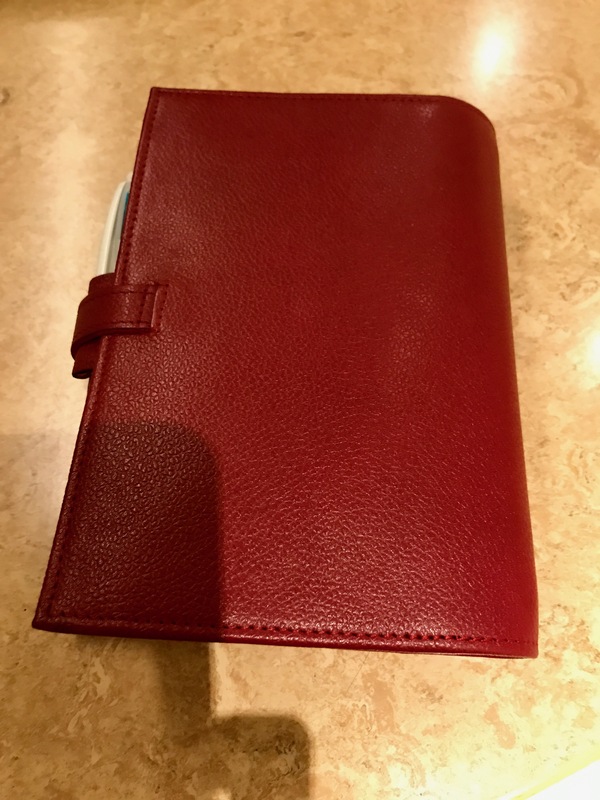 And how it was made here.